The Stonehouse Restaurant & Pub is nestled in a private setting at Canoe Cove Marina beside the BC Swartz Bay ferry terminal. We believe in the historical idea that the purpose of a restaurant is to “restore” the guest. In that spirit we invite you to join us, relax, and enjoy a unique dining experience. 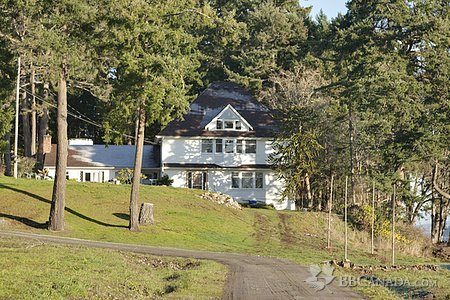 The Stonehouse has a sister property on the other side of the Swartz Bay BC ferries terminal called the Swartz Bay Farm Bed & Breakfast. The farm offers Swartz Bay Victoria accommodations featuring beautifully restored suites, cottages and high end RV rentals. Nightly, weekly and monthly rentals are available, what a great way to spend your Vancouver Island, BC vacation.